Ever dreamt of becoming a millionaire? 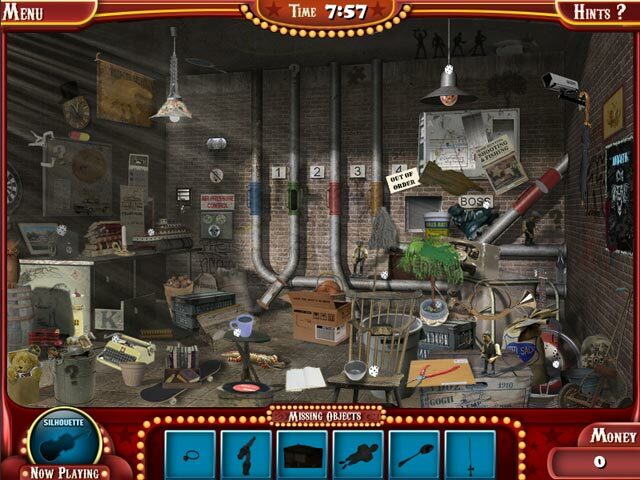 Get the glitz of a game show with the joy of hidden object sleuthing. Enter an abandoned movie studio to search for a list of items in 30 distinct scenes. 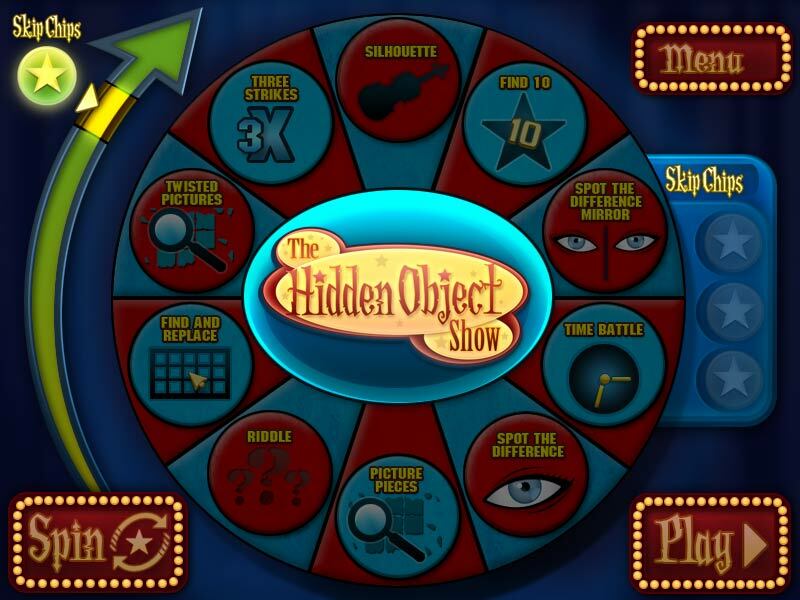 Become a contestant on The Hidden Object Show for up to $8 million (virtual) dollars in prizes. From the makers of Escape the Museum comes a Hidden Object game with starpower. It`s time to release your inner celebrity and take the reality show challenge in The Hidden Object Game Show.